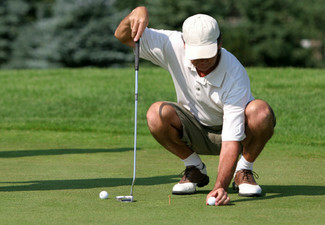 Taking mini golf to a whole new place, well, actually a very old place. 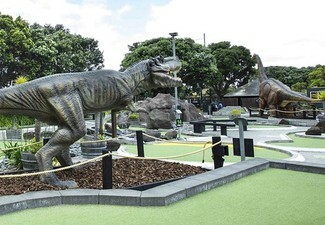 Game Over Auckland has crafted a pre-historic mini golf course set to delight. 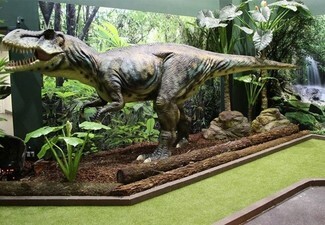 Head over to Game Over Auckland and take a journey back in time with a golf course that'll have you up, close, and personal with your favourite dinos. 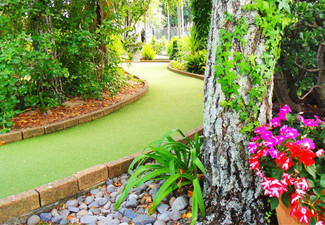 This crowd-pleasing mini golf course will have you in awe throughout the course. 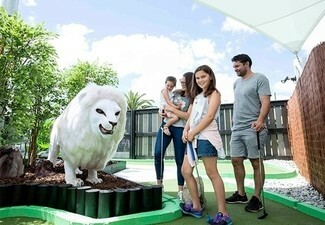 Grab a 12-hole game of mini golf from Game Over Auckland. 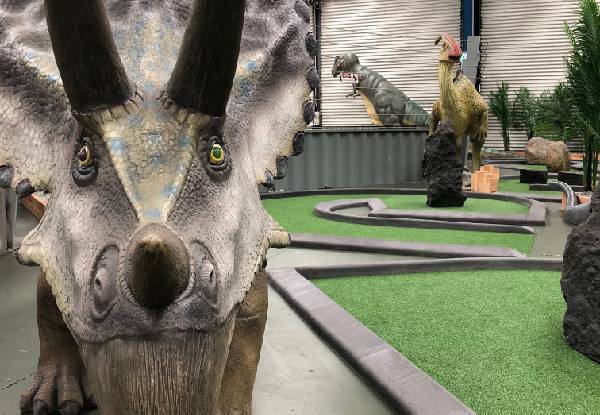 Take a trip back to the Jurassic period and see if you have the skills to avoid gigantic dinosaurs while you putt! 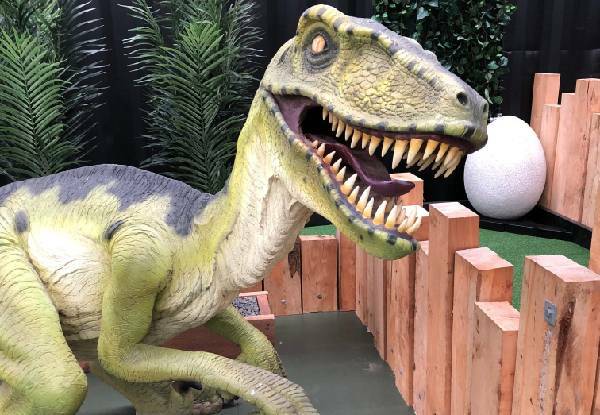 Game Over's Jurassic Mini Putt is a fantastic, prehistoric themed mini golf that brings you face to face with some of everyone's favourite dinos. 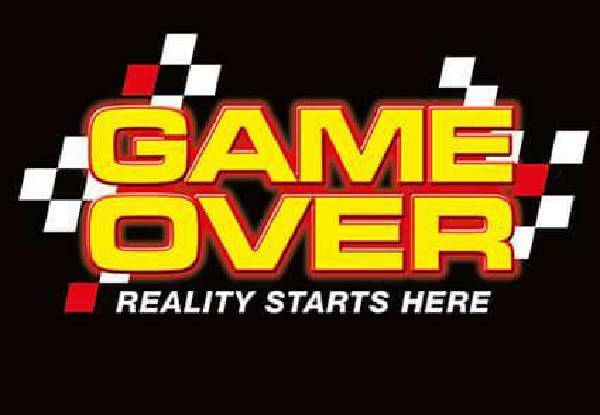 Walk-ins welcome. Subject to availability. 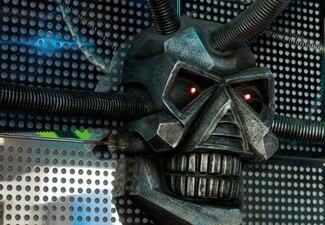 Must be used in 1 visit. Minimum one person per booking. 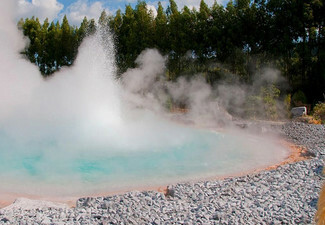 Maximum 6 coupons per booking. Coupon is valid for the specified number of people only. Not valid on public holidays. No refunds unless required by law. No cashback. Not to be used with any other offer.